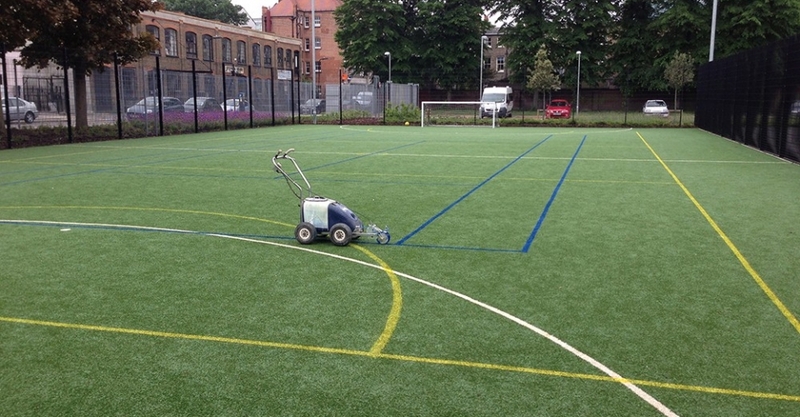 We have a long history of being able to provide our customers with the quality sports pitches, which have a smooth and pleasant playing surface throughout the year. Regardless of what sport the pitch is being used, we have the experience, skills and the equipment to supply you with the perfect playing surface. 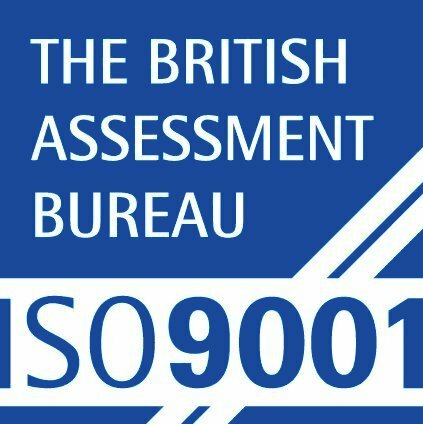 Whether a single maintenance job or an annual maintenance programme, we will be able to deliver a maintenance service that is ideally suited to your needs and budget. 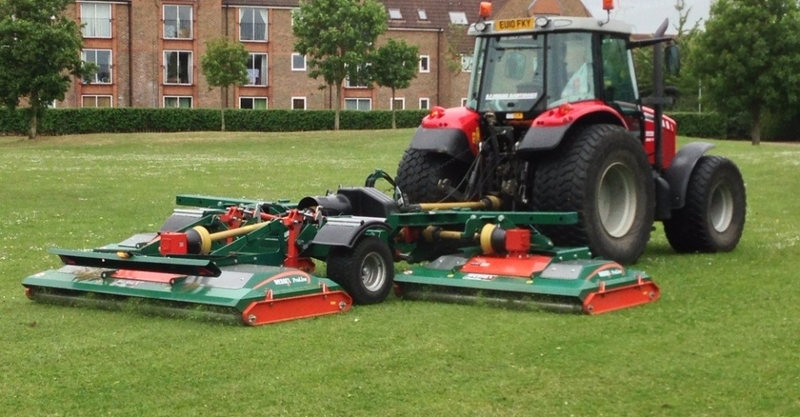 As well as sports grounds, we undertake grounds maintenance for councils, estates, schools and amenity centres. Whatever your requirements may be, we have the manpower and the equipment to make sure your grounds are perfect. kill for tennis courts, etc.